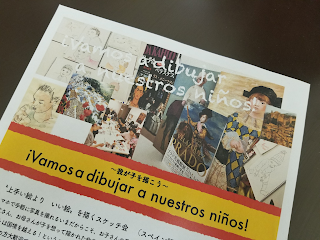 ～～～我が子を描こう～～～　¡Vamos a dibujar a nuestros niños! Copyright ⓒ 2016 イスパニカ All Rights Reserved.. 「シンプル」テーマ. Powered by Blogger.